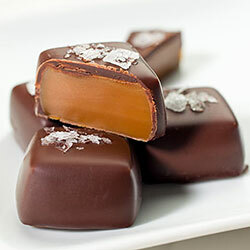 Smooth caramels, crisp brittles, heavenly myricles. 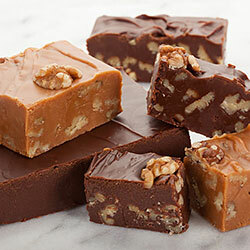 Unbelievable caramel! 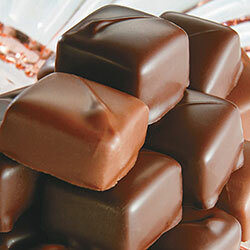 Buttery and just the perfect texture. 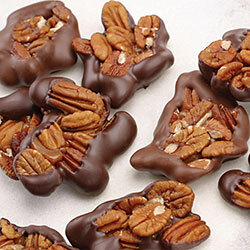 Try our heavenly "Myricles" with fresh, crisp pecans - it's an amazing combination! 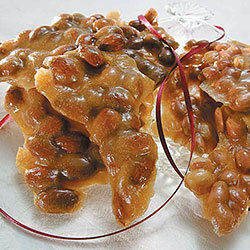 Old fashioned Brittles will delight you with the both the taste and the crunch.